NICOSIA, Cyprus — United Secretary-General Antonio Guterres will meet the rival leaders of ethnically divided Cyprus at U.N. headquarters in New York amid faltering reunification talks, officials said Wednesday. 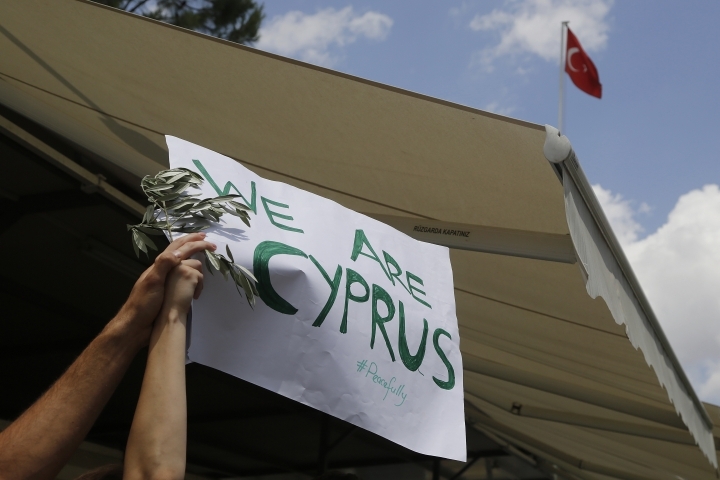 Cyprus government spokesman Nicos Christodoulides said that the meeting Sunday evening will aim to carry out a review of the state of play in negotiations that are now at a standstill. Aleem Siddique, a U.N. spokesman in Cyprus, said the U.N. chief looks forward to welcoming the leaders to New York. Last week, U.N. envoy Espen Barth Eide broke off mediation efforts after the island's Greek Cypriot President Nicos Anastasiades and the leader of the breakaway Turkish Cypriots, Mustafa Akinci, failed to agree on how to move the peace process toward a final summit aiming for a comprehensive accord. Guterres has intervened in an apparent bid to prevent the two year-old talks, which have made significant headway at reunifying the island as a federation, from unravelling. On Tuesday, Anastasiades warned that talks were now at risk of deadlock because of an insistence by Turkey and the breakaway Turkish Cypriots to keep Turkish troops deployed on the island even after a peace deal. Turkey has maintained 35,000 troops in the country's breakaway Turkish Cypriot north since mounting an invasion in 1974 in response to a coup by supporters of union with Greece. 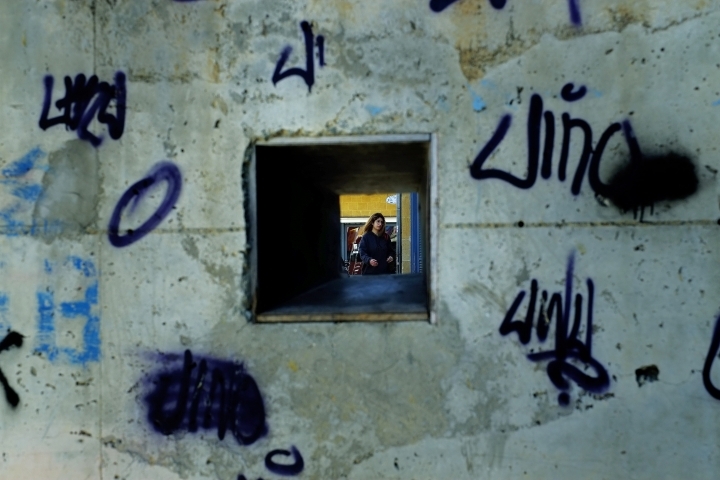 Greek Cypriots see the troops as a threat and want them removed as part of any peace deal. Anastasiades has proposed the deployment of an international police force to oversee security. The minority Turkish Cypriots say a peace deal must include the deployment of Turkish troops they see as their only security guarantee. Anastasiades insists on prioritizing at a final summit in Geneva an agreement on withdrawing Turkish troops before resolving all other outstanding issues. Akinci maintains that all issues should be discussed in a give-and-take process.